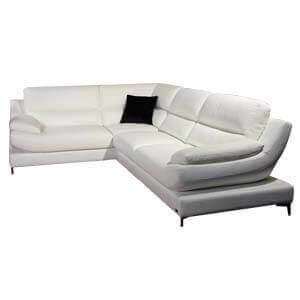 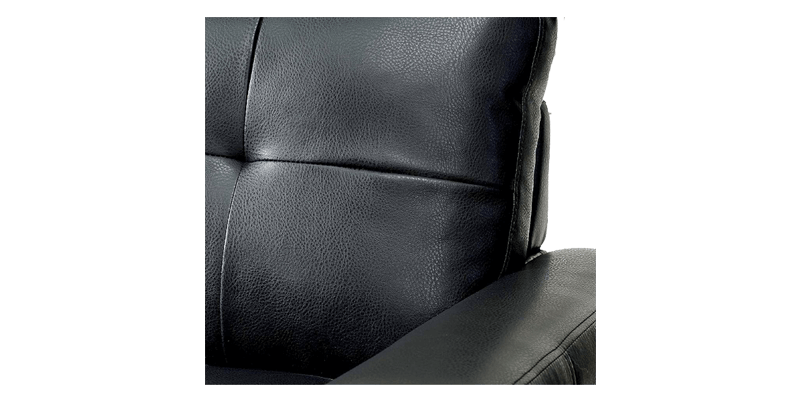 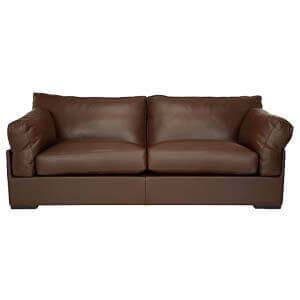 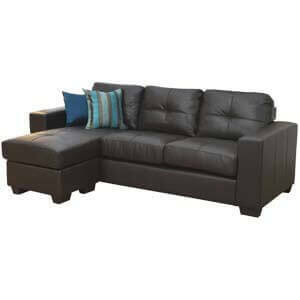 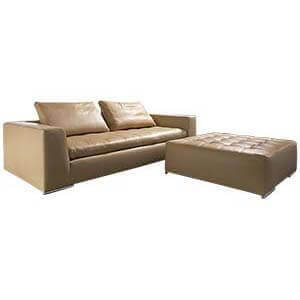 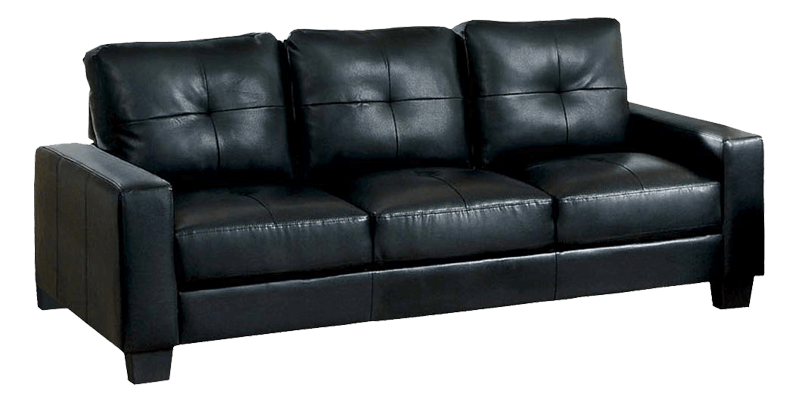 A comfy and plushly cushioned leatherette 3 Seater Sofa Set that provides utmost comfort and ease. 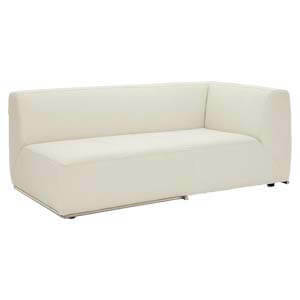 It is compact, stylish and has the right transitional blend of classic and modern that is impressive. 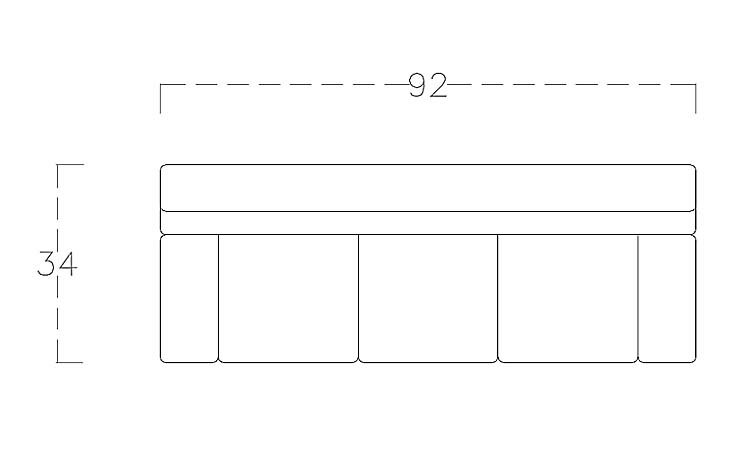 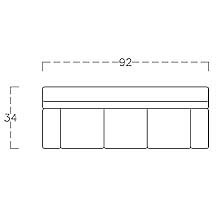 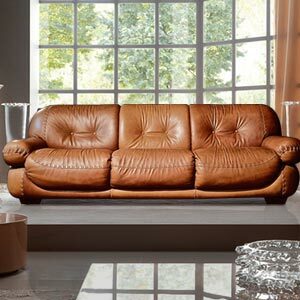 Also, it is handcrafted with care and detailed attention to designing. 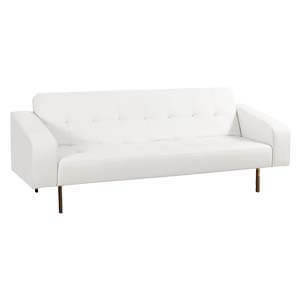 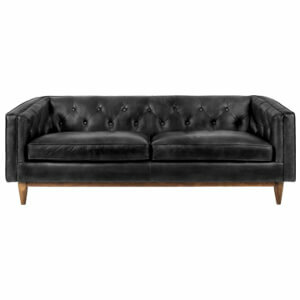 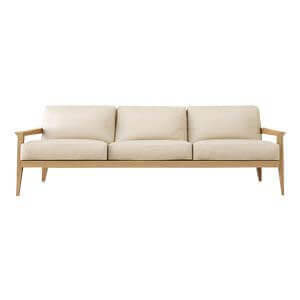 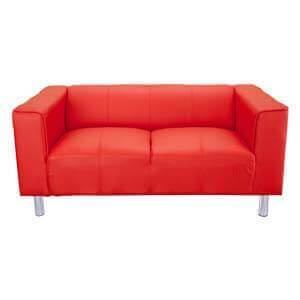 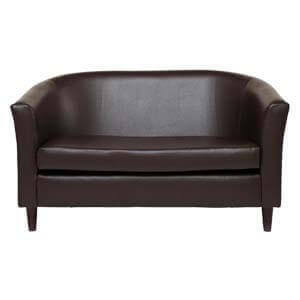 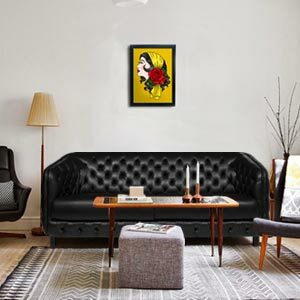 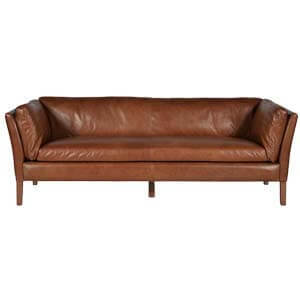 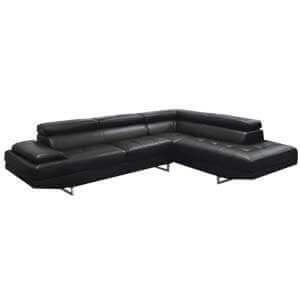 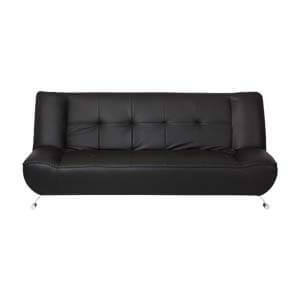 This 3 seater leatherette sofa with plush loose cushion back, it also provides a comfortable seating experience.